Golden Witch – 14mm Vintage Agate Rings – 5 Pack – Make Guides! 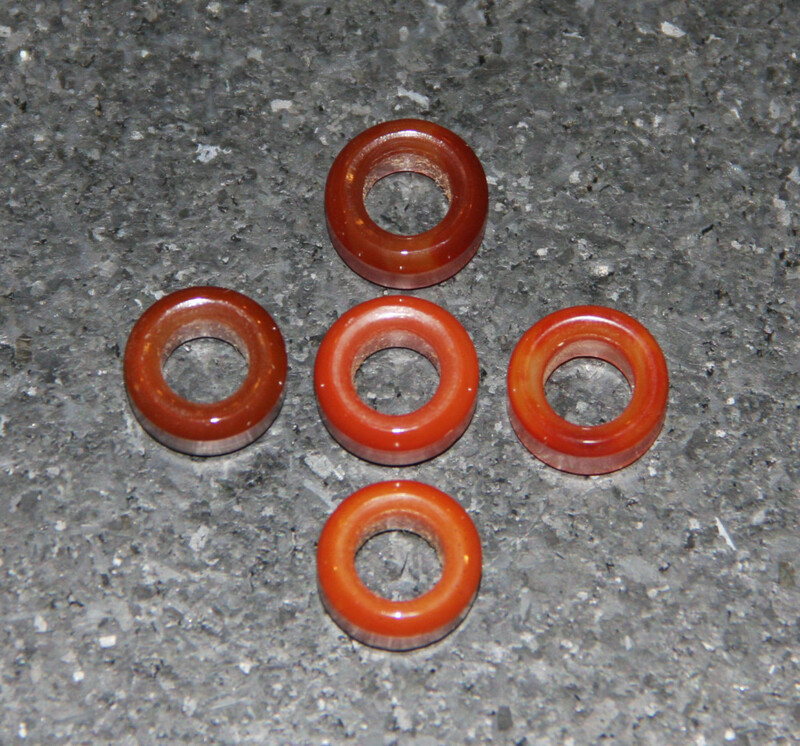 Home	/ Rodmaking	/ Components	/ Guides & Tip Tops	/ Antique Guides	/ 14mm Vintage Agate Rings – 5 Pack – Make Guides! Rings are approximate 14mm OD x 8mm ID x 7mm Thick.